our own wee private party ! 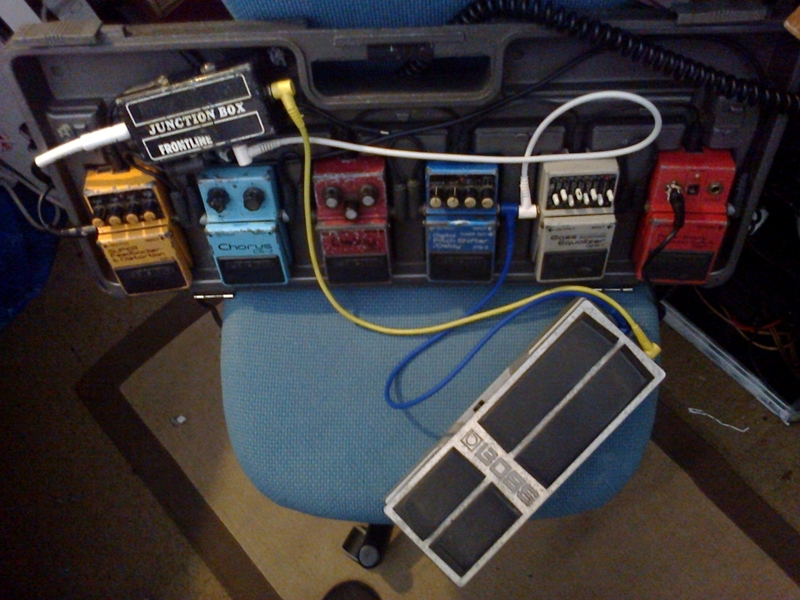 while playing and/or singing, with the cunning use of 2 footpedals. The gigs above give you some idea of the varying things I get up to.